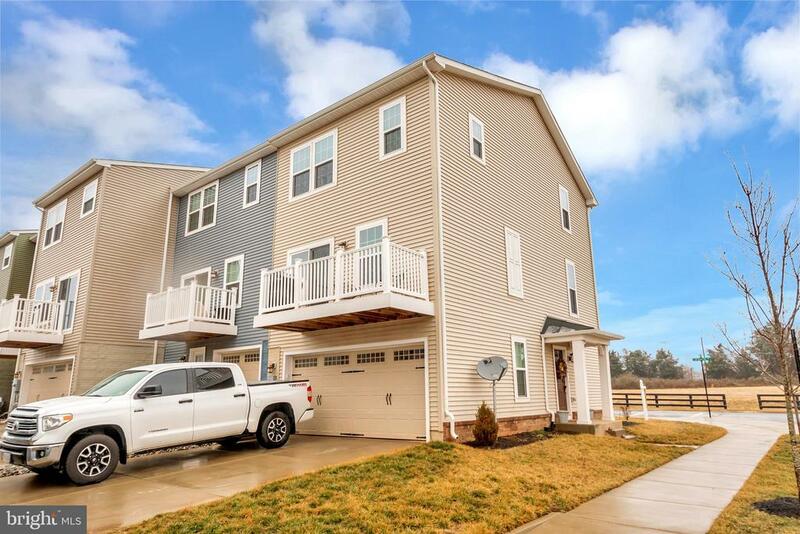 2 car garage and deck! 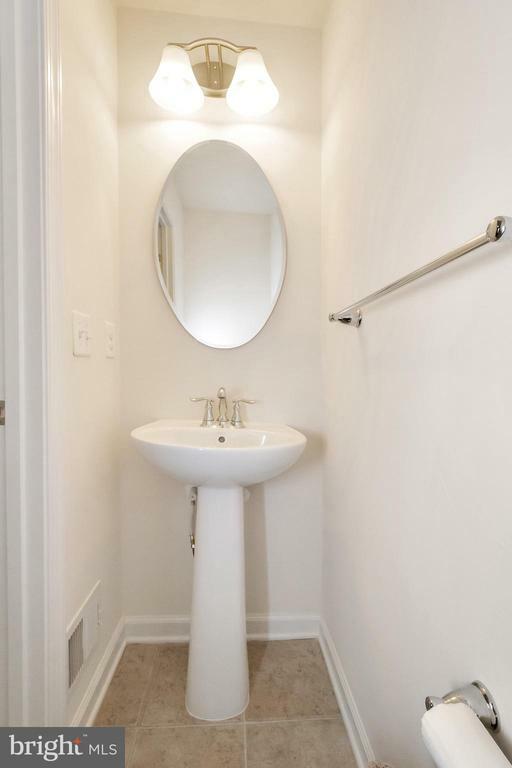 Potential for 2nd half bath, just needs finishing! 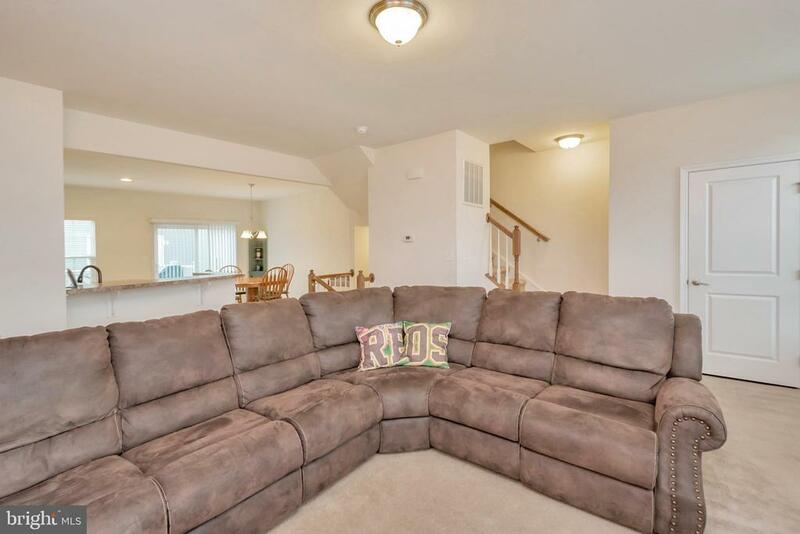 Entry level rm perfect for a rec rm or office! 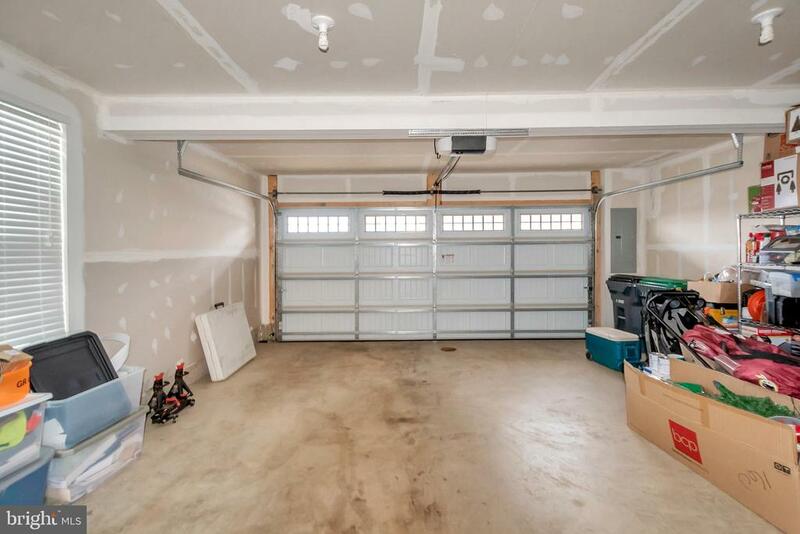 Great garage with lots of storage! 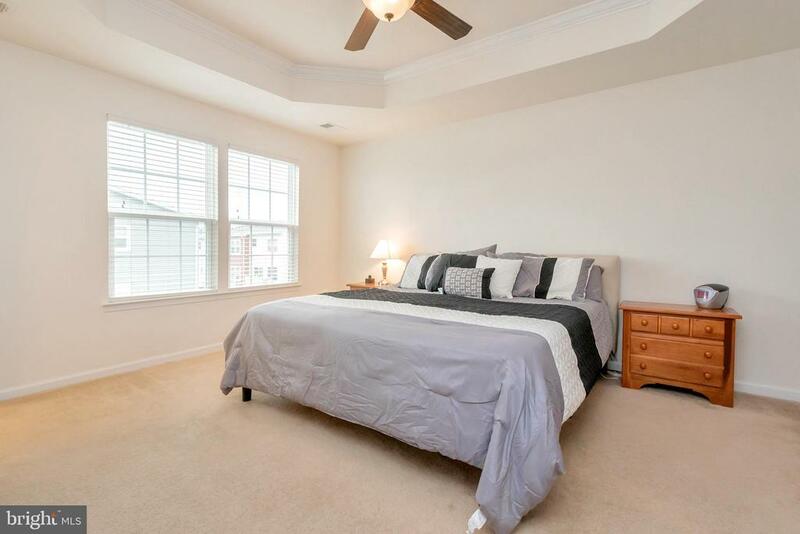 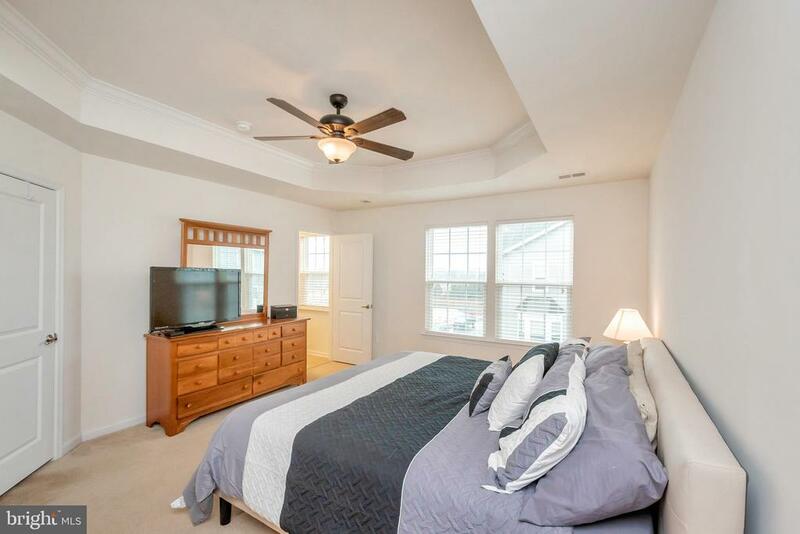 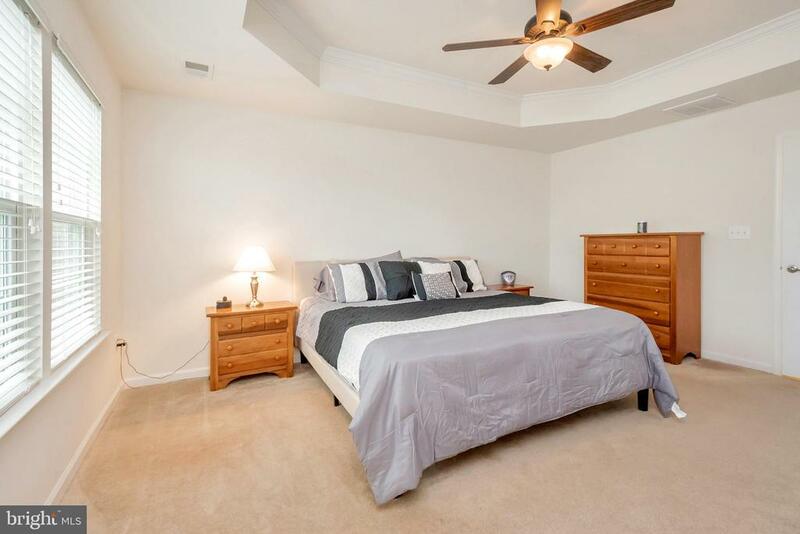 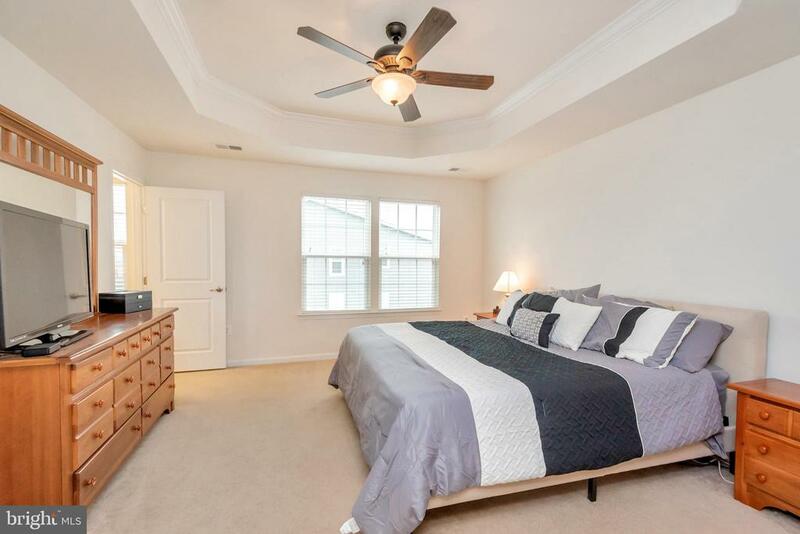 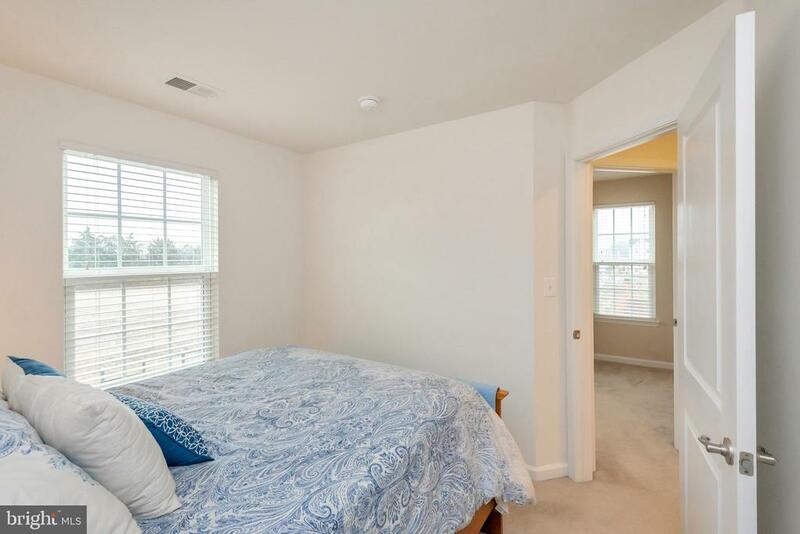 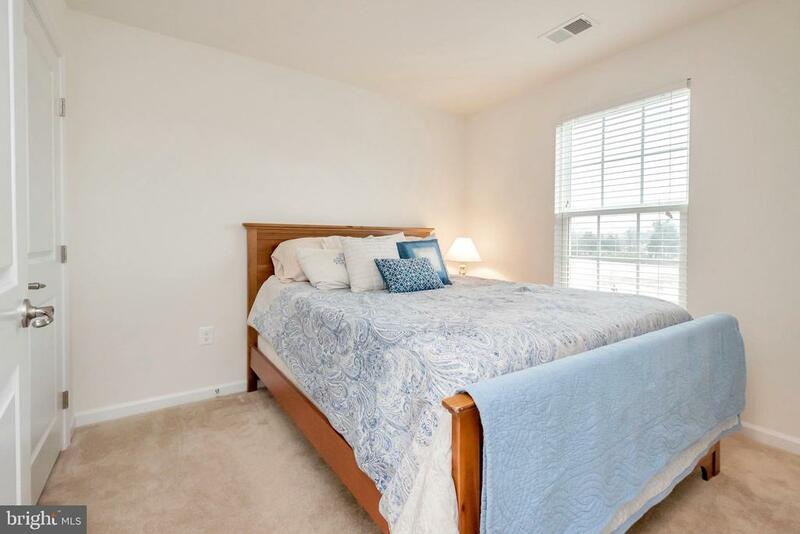 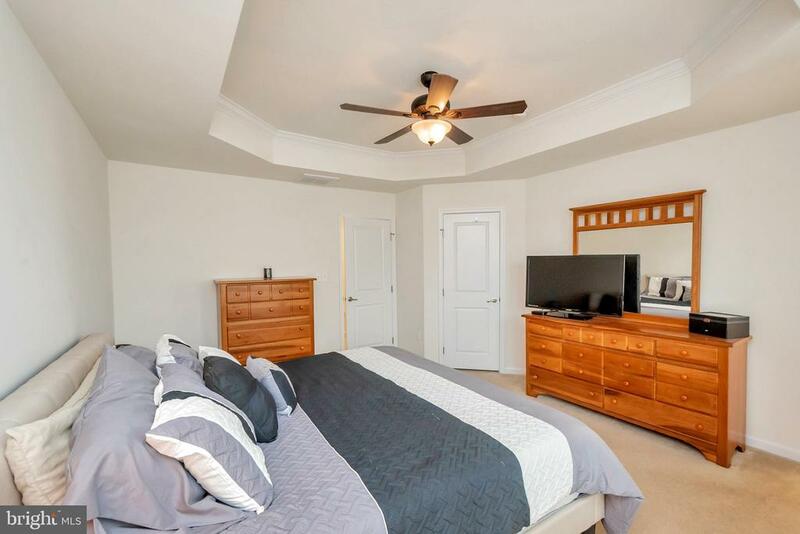 Great master bdrm with tray ceiling! 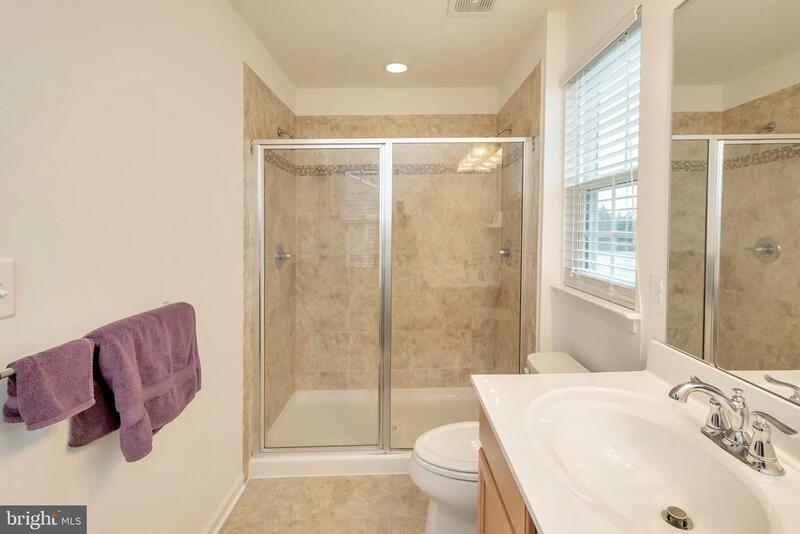 Master shower w/ dual shower heads! 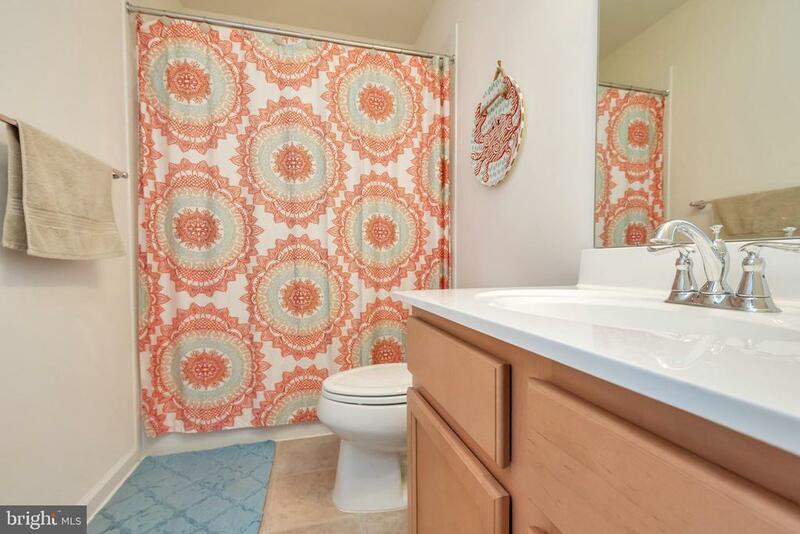 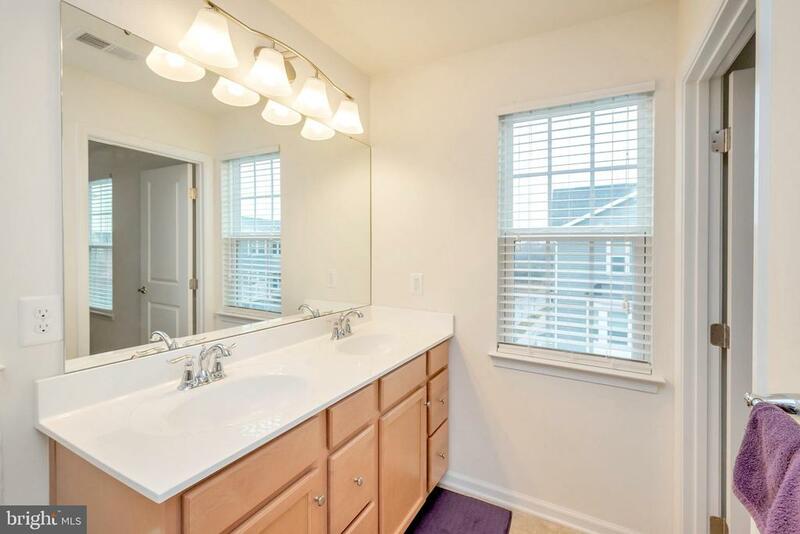 Master bath w/ double sinks! 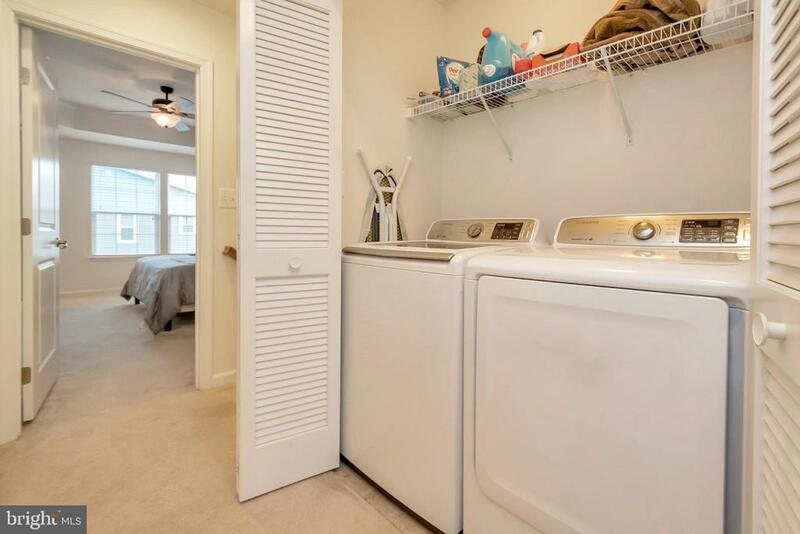 Bdrm level laundry. 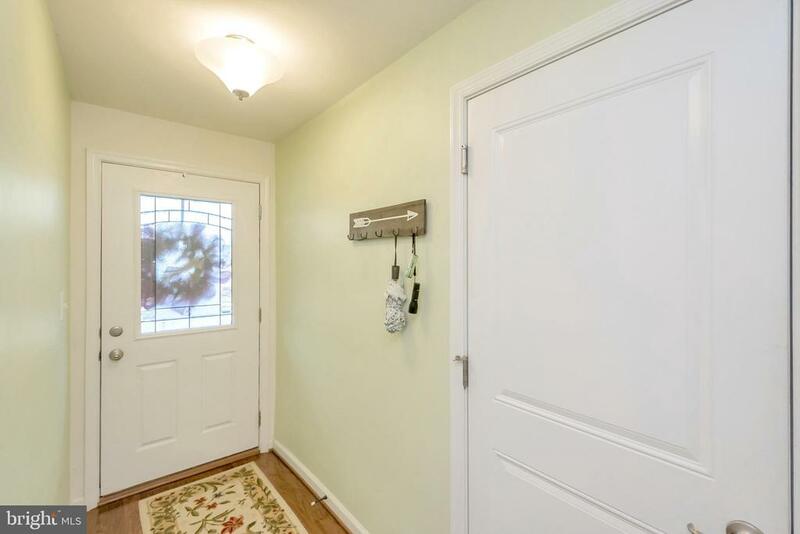 W/D convey! 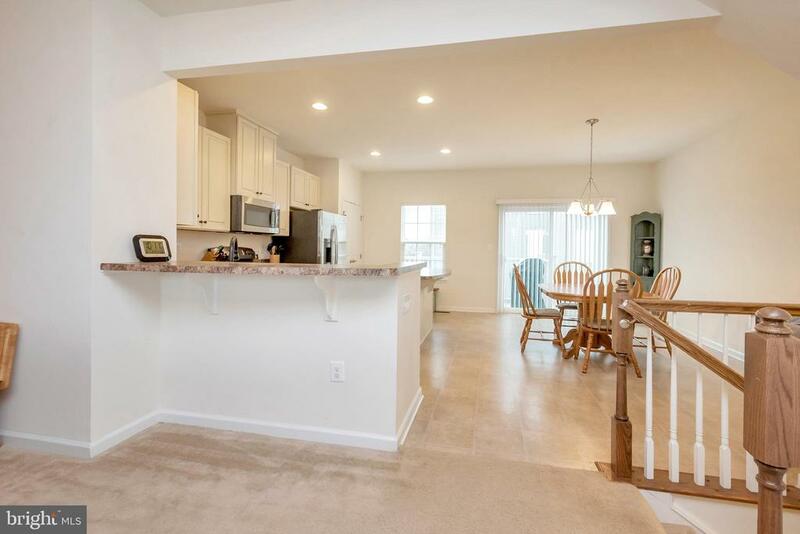 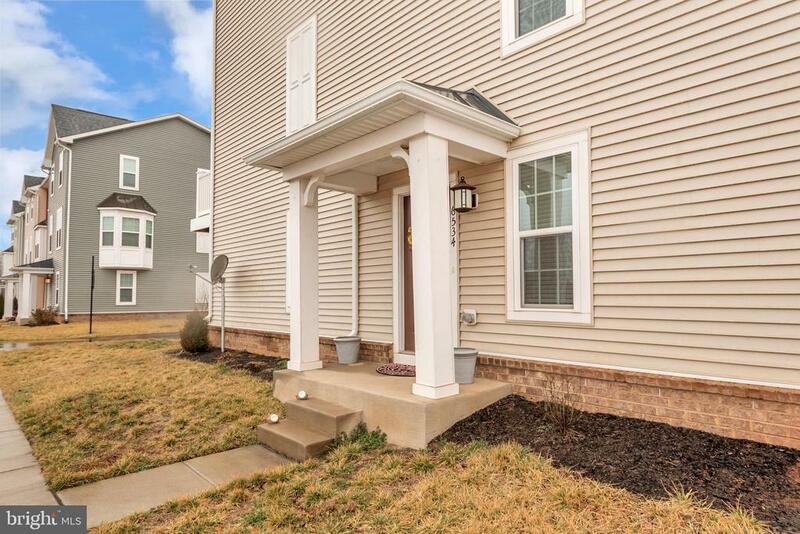 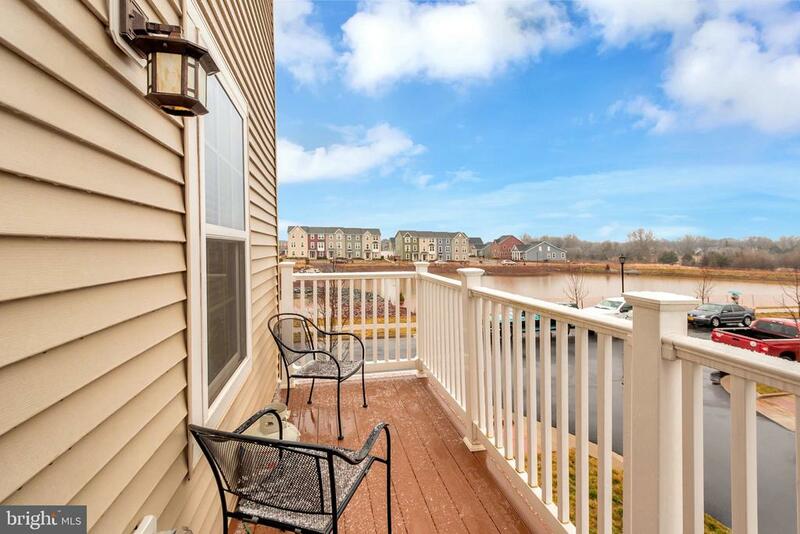 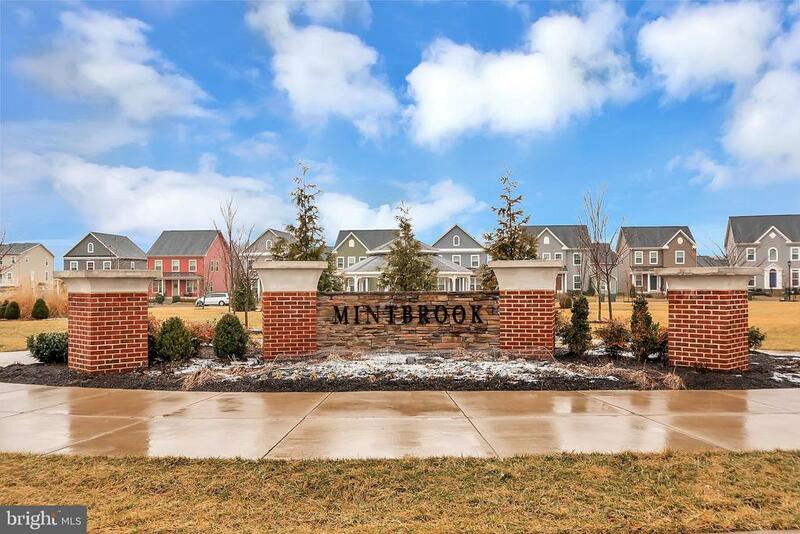 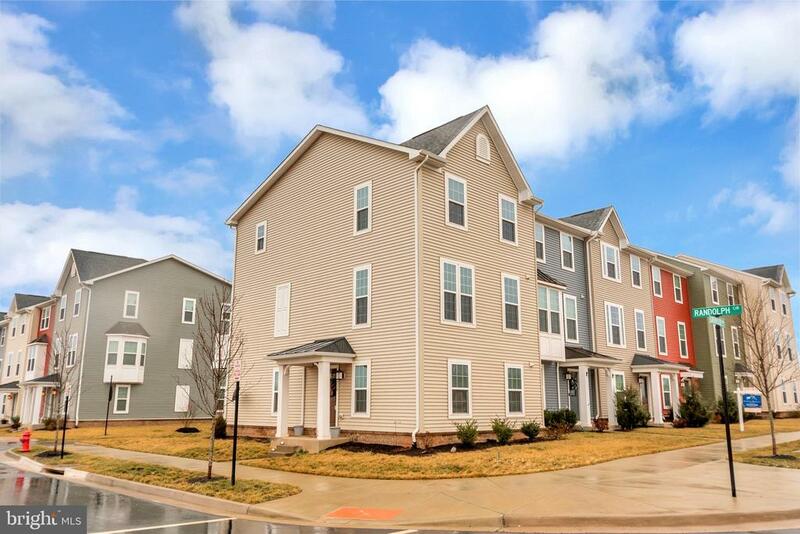 Welcome home to this perfect end unit townhouse built in 2016! 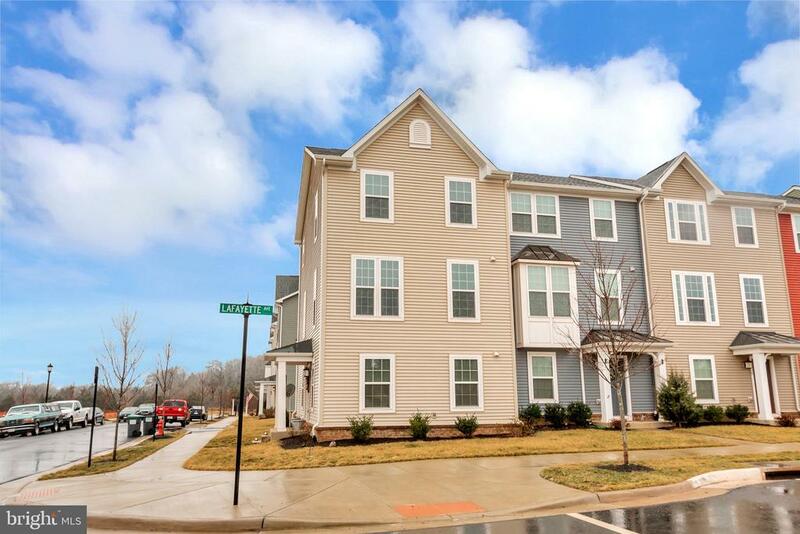 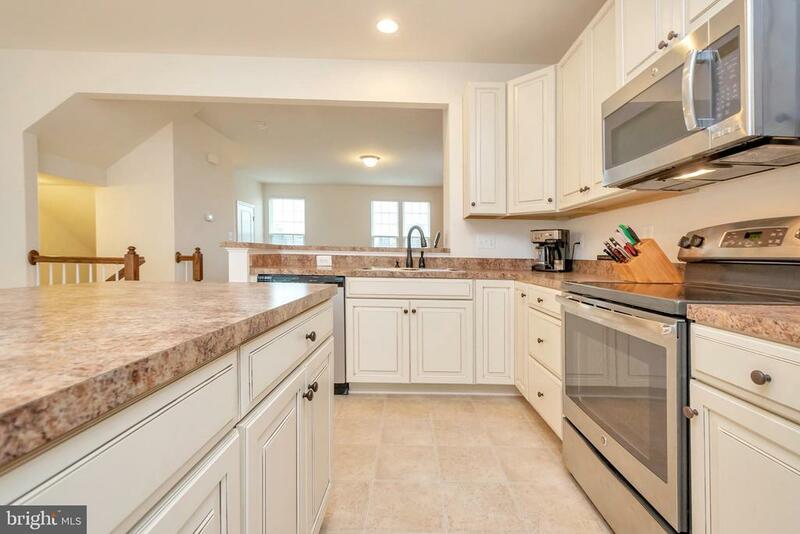 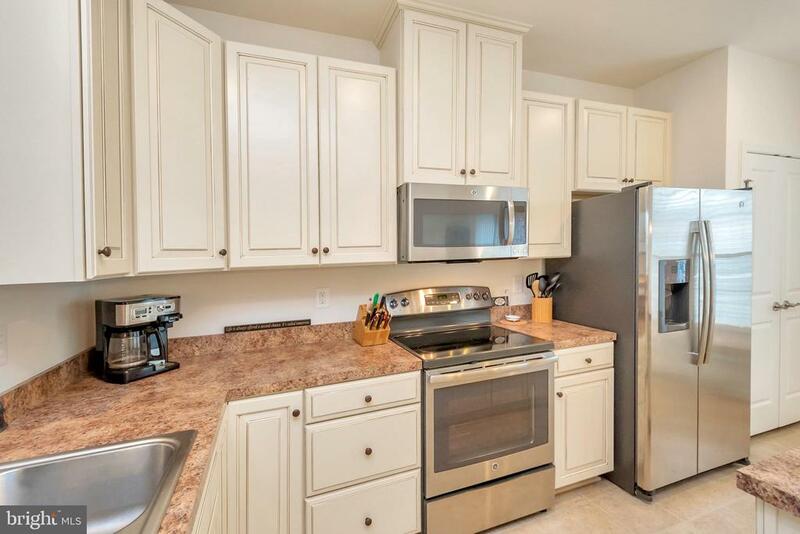 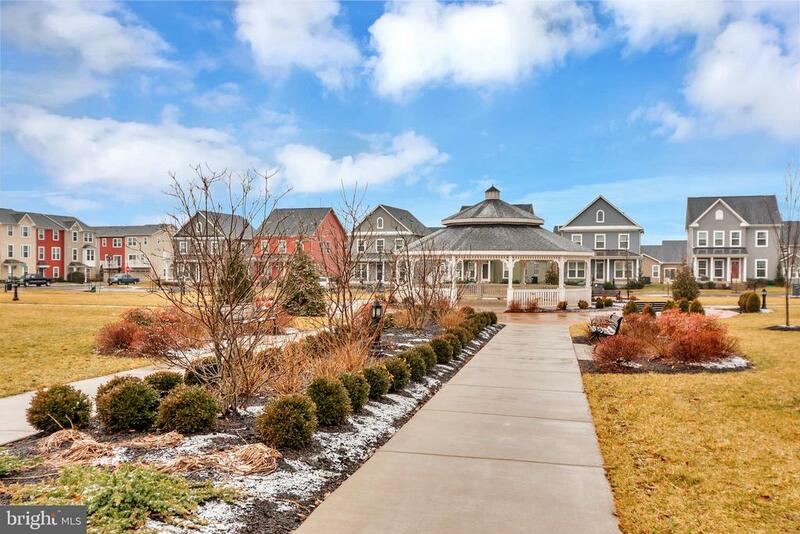 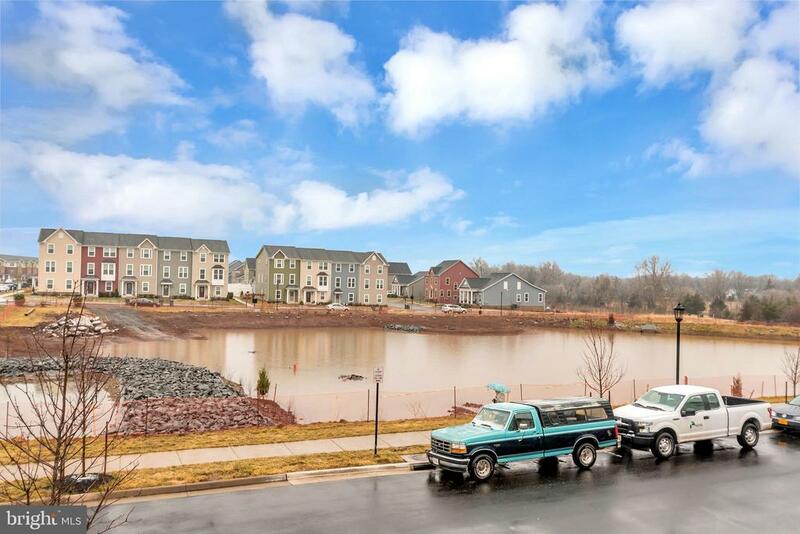 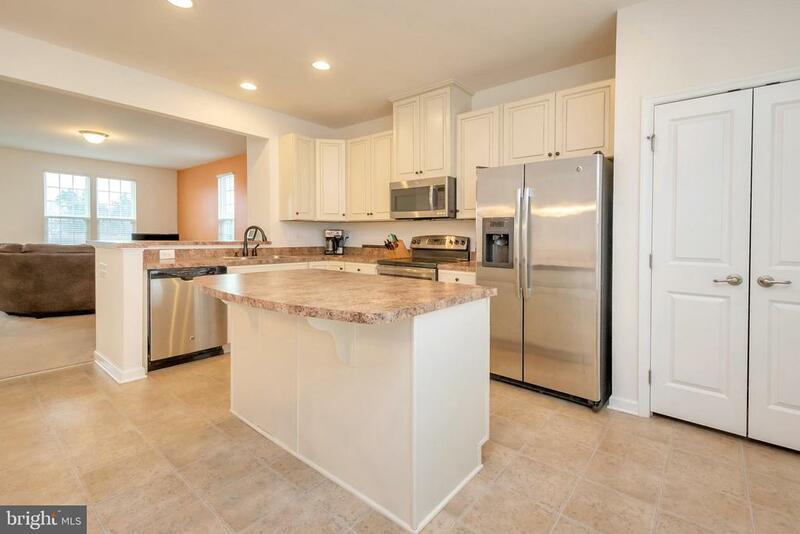 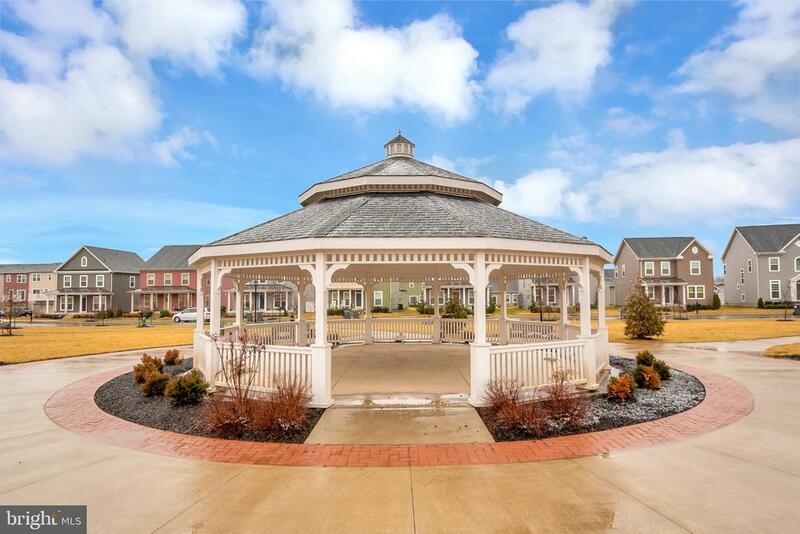 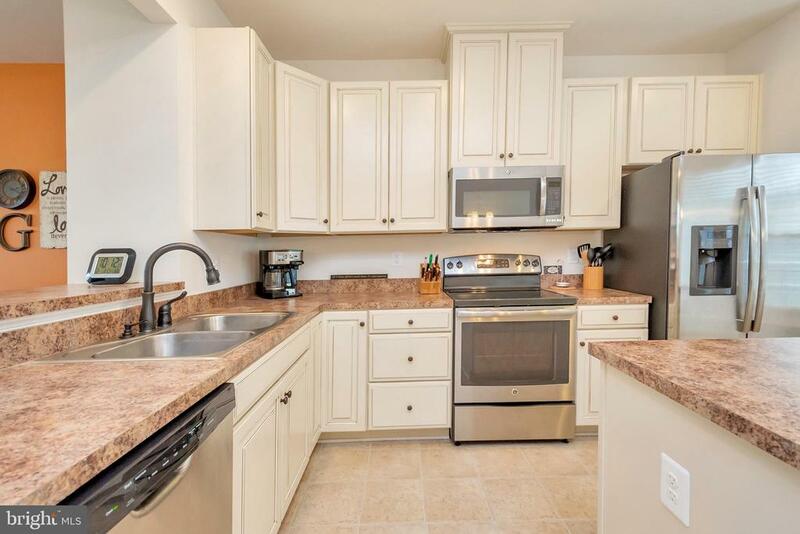 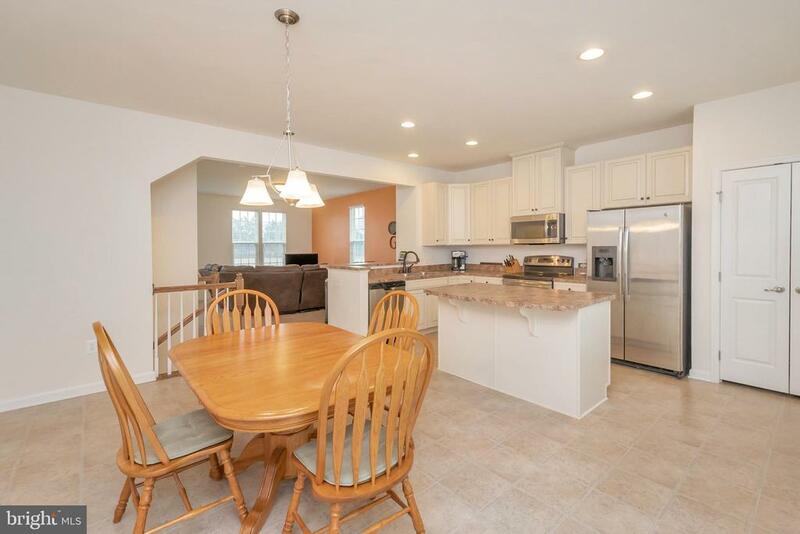 3 finished levels, bedroom level laundry, large and open kitchen overlooking family room! 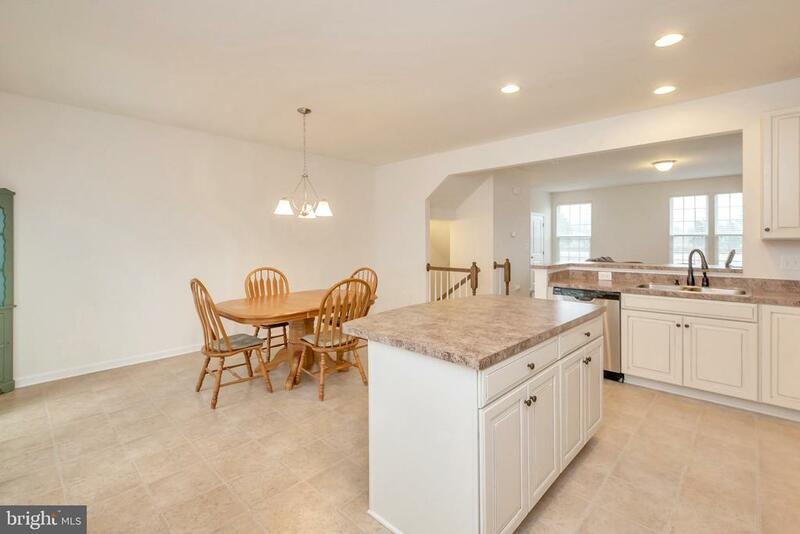 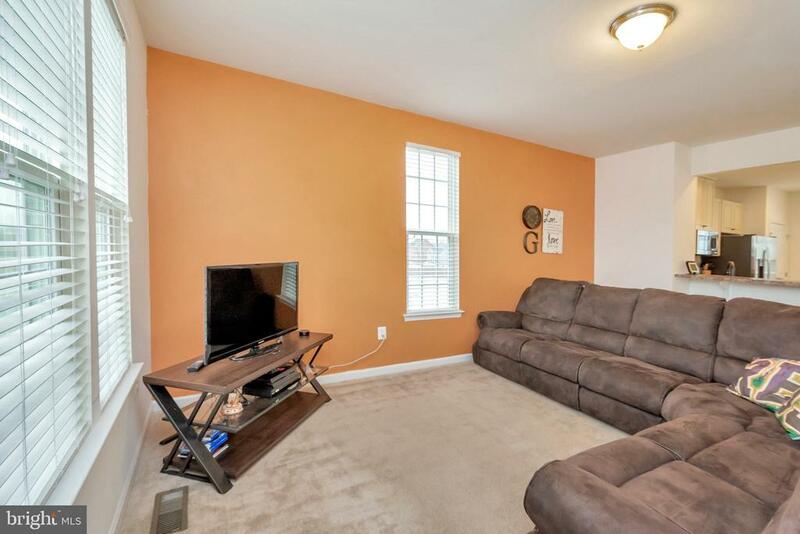 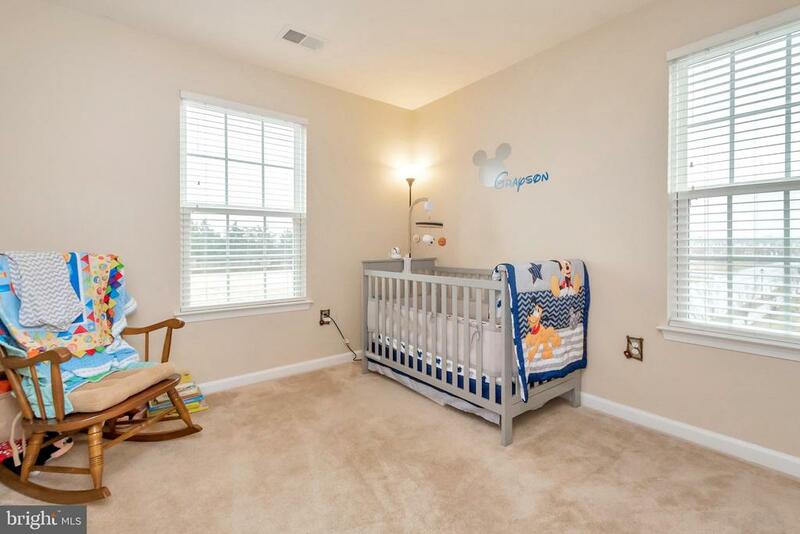 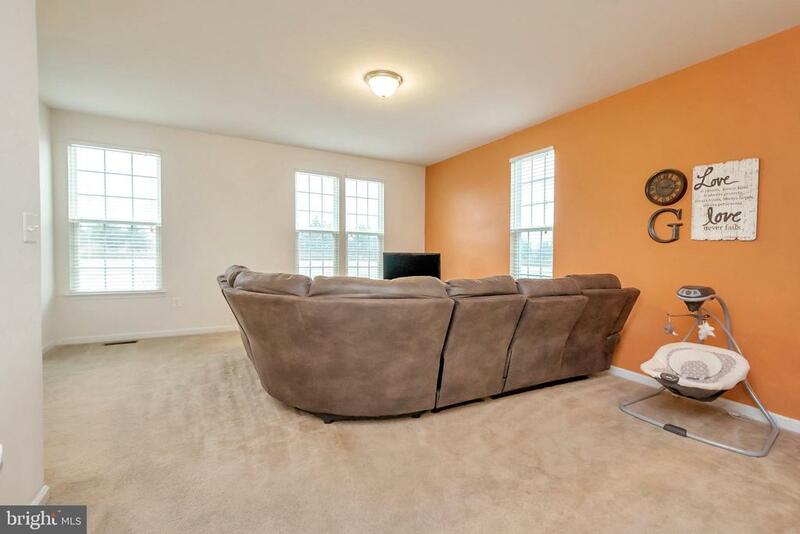 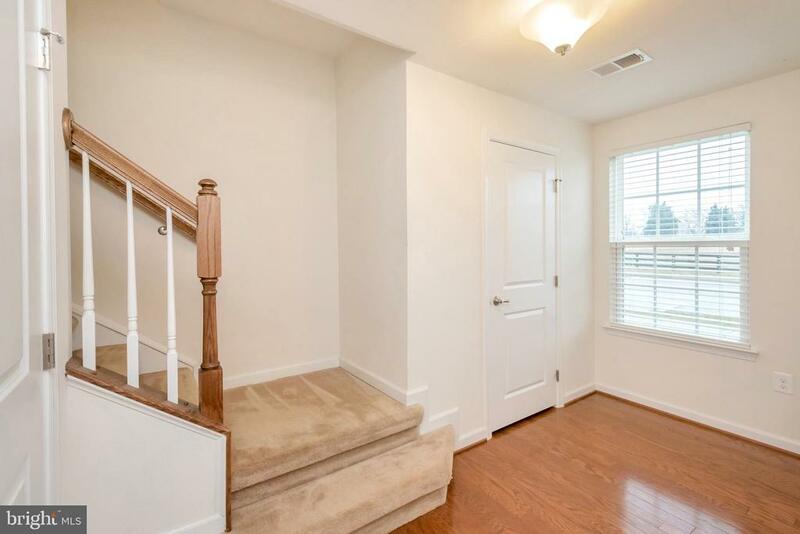 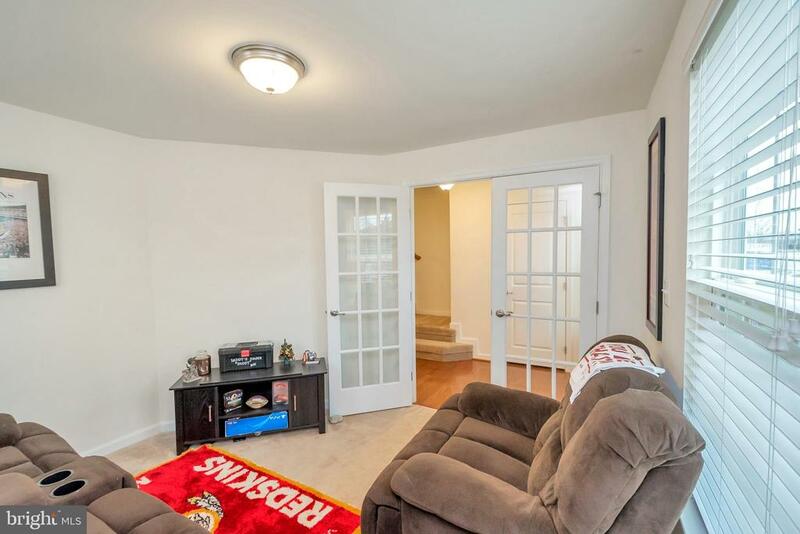 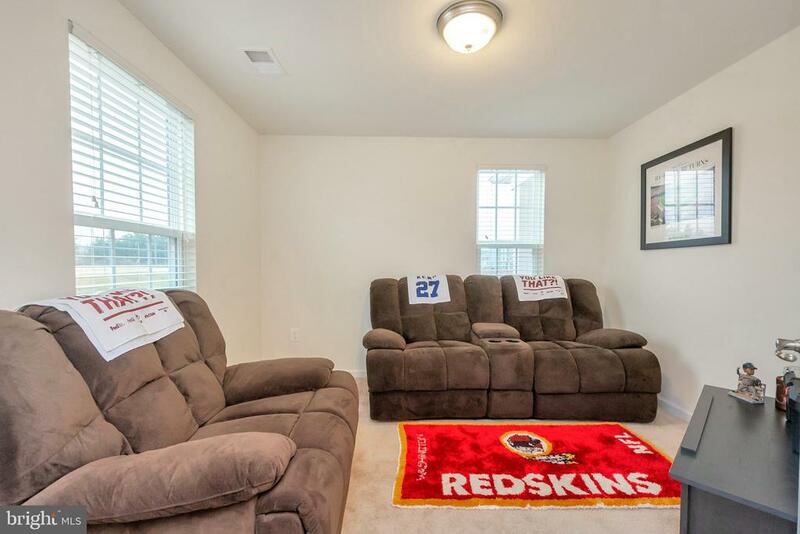 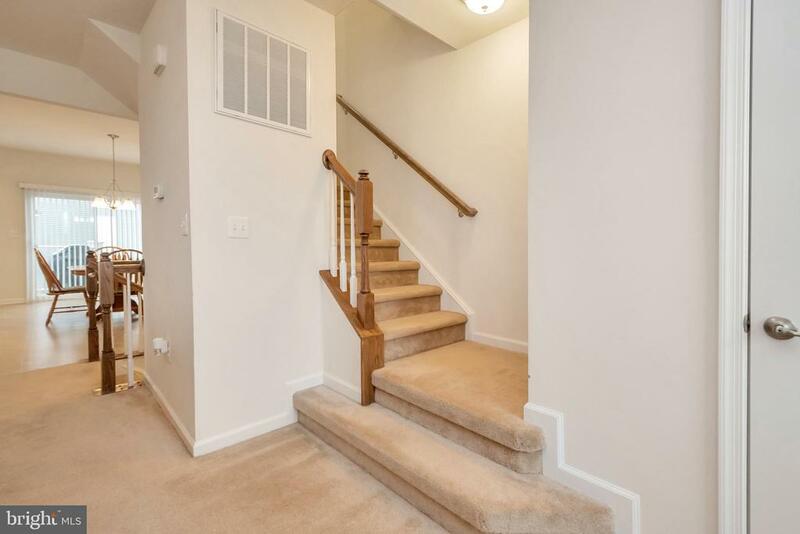 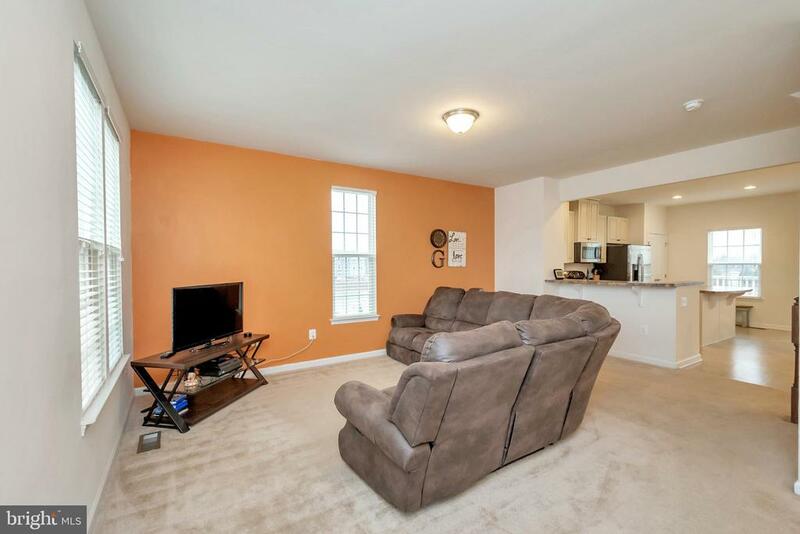 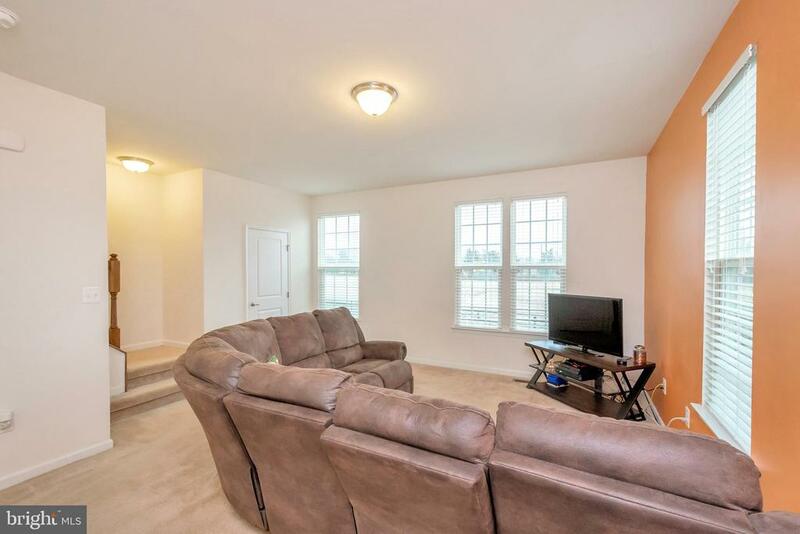 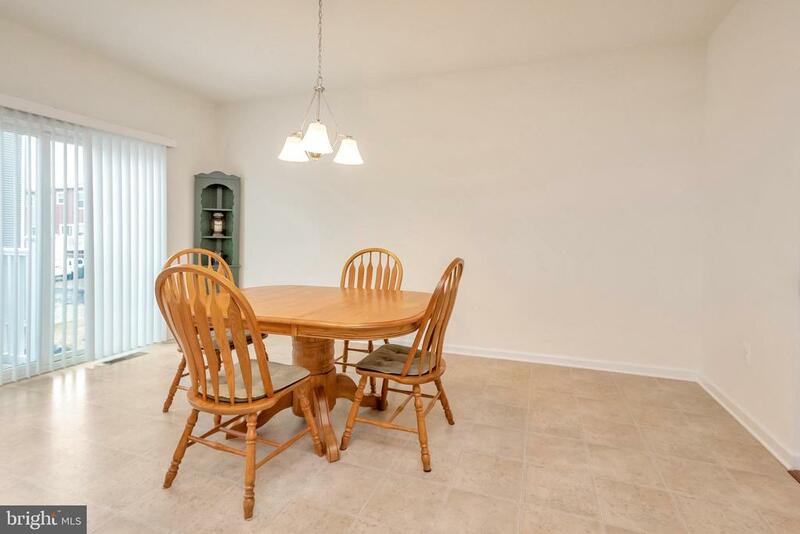 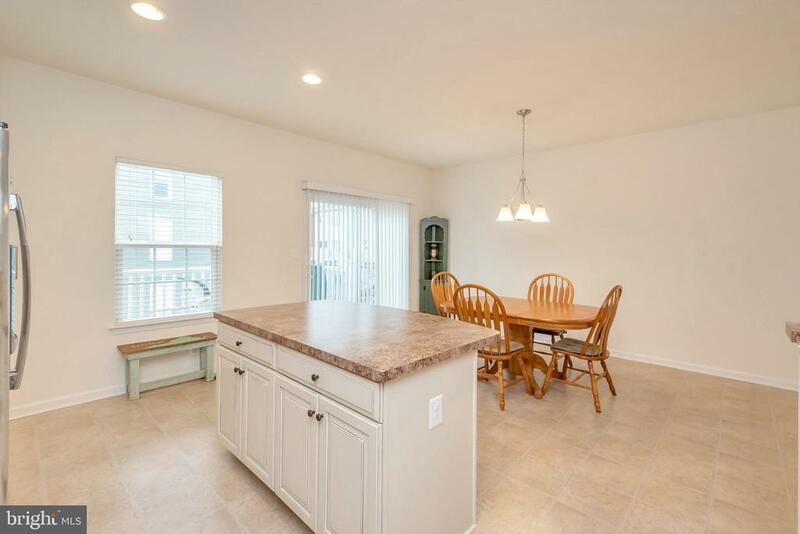 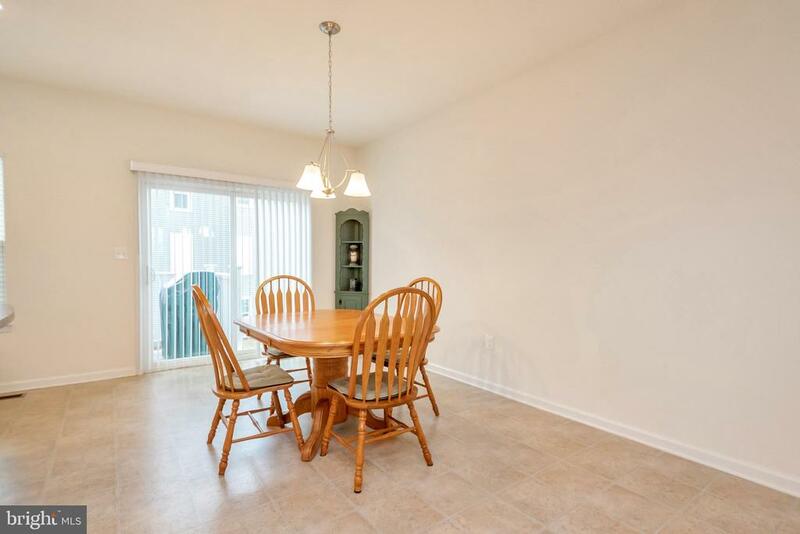 Entry level includes a rec room that could make a great man's cave or office too! 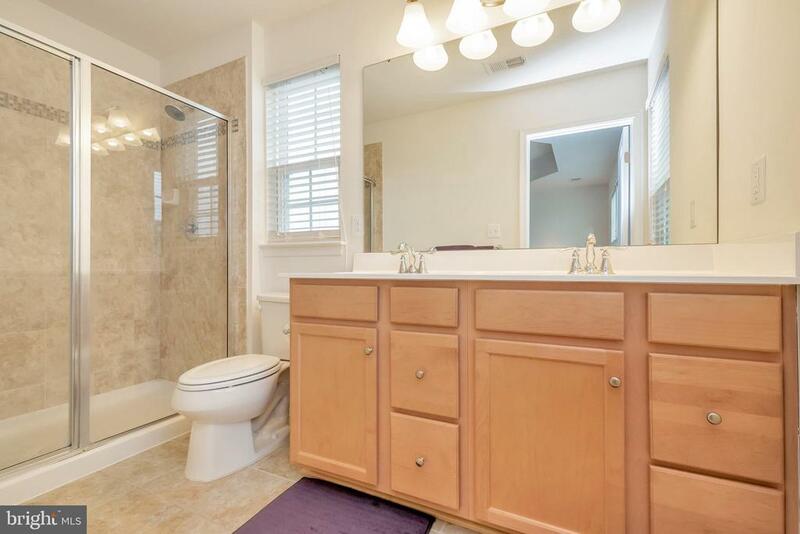 Entry level also has the potential for a 2nd half bath just needs it's final touches giving you a bathroom on all 3 levels! 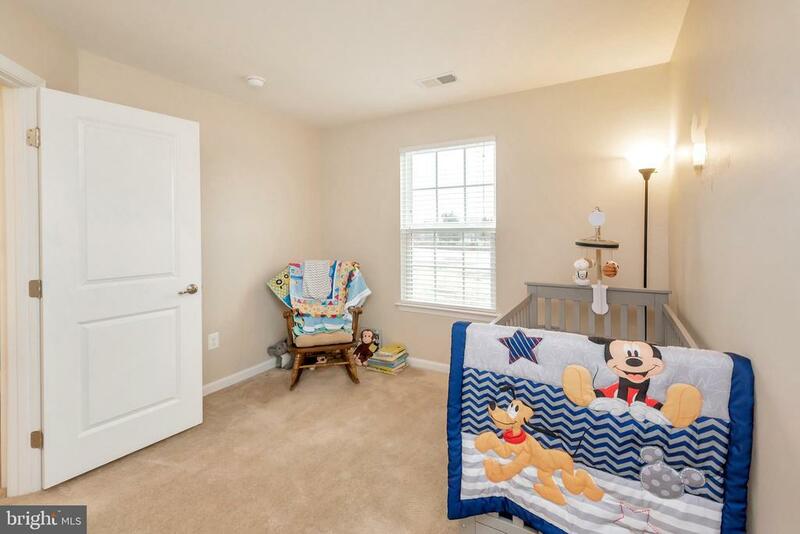 Great 2 car garage with extra storage too!